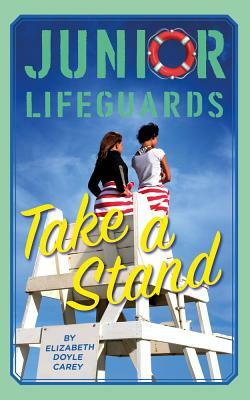 The Junior Lifeguards must decide what they stand for when a glamorous but immoral huckster sets up shop at the beach. Elizabeth Doyle Carey is a former book editor and bookseller. She is the author of 36 books for young readers including 15 titles in the Cupcake Diaries series, 3 titles in the new Sprinkle Sundays series, and 4 titles in The Callahan Cousins series. She lives in New York City.